Show the kids how to make recycled calendar envelopes from outdated calendars. It’s easy and so many of them have really beautiful pictures. You might want to have white labels on hand to make it easy for the post office to scan the name and address. Cut apart the calendar at binding. Cut pages down to letter size to fit in your printer. Print envelope template on the trimmed pages. Cut on the solid lines. 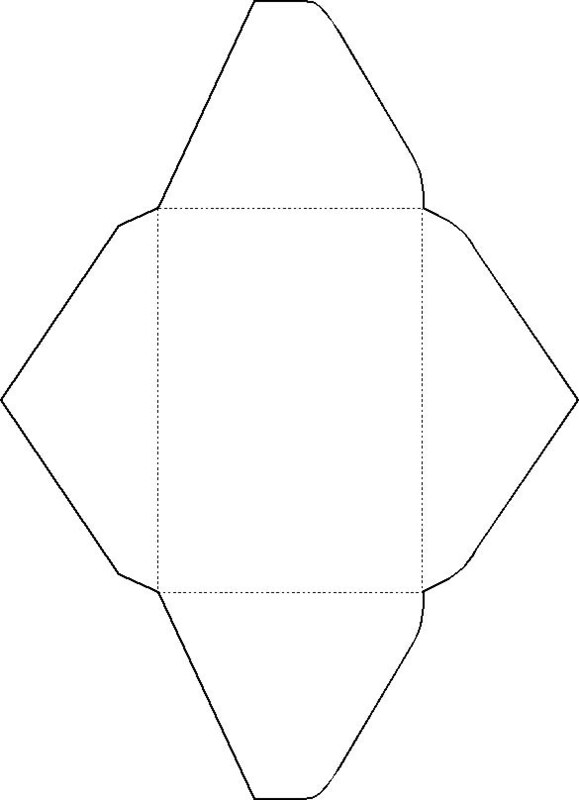 Fold on the dotted lines so picture is on the outside. Glue the two side flaps to the bottom flap at overlap. Glue the top flap after you have inserted your letter. This craft reprinted courtesy of Terri of makingfriends.com/.